For one thing, they have a piano that you can use to while away the time before the boarding. Posted on 2015-03-21 by Tigr. 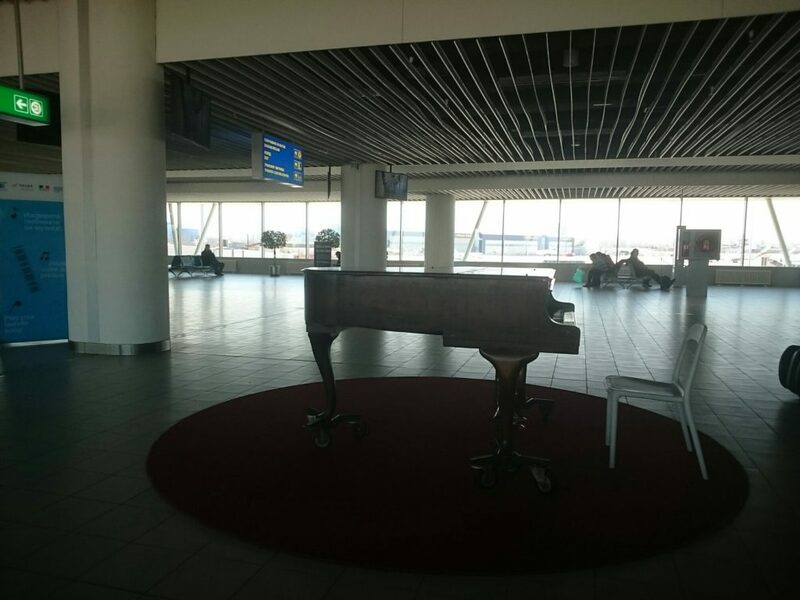 This entry was posted in Various and tagged airport, Bulgaria, culture, en, piano, Slavic. Bookmark the permalink.